What could be more relaxing than booking a private Caribbean yacht charter cruise to the where you can cast away your cares and drink in some of the most mesmerizing scenery the planet has to offer? We’ve rounded up some of the top charter destinations for you. The trick lies in deciding which of them to set sail for first. 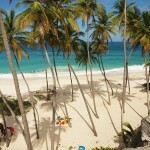 Two things they all have in common are tranquil turquoise seas and beautiful beaches that beckon you. 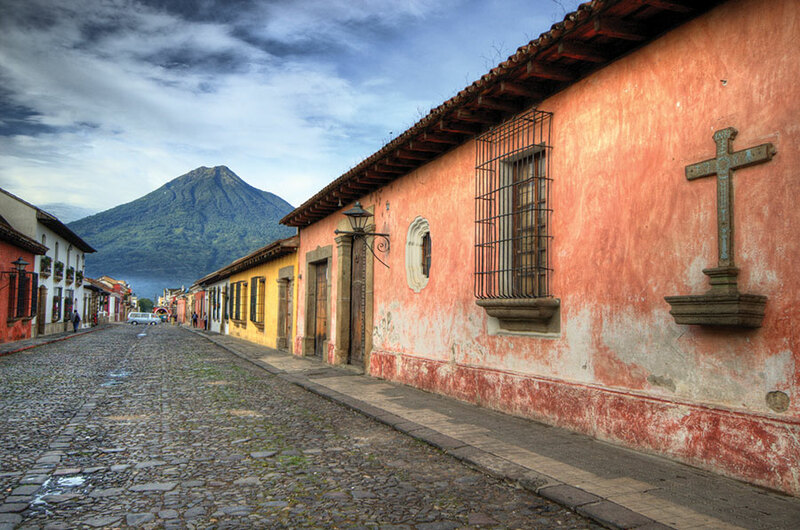 After that, it’s a matter of what you want to do – kick back and relax, embark on a new adventure or experience the local culture and cuisine. The choice is yours. 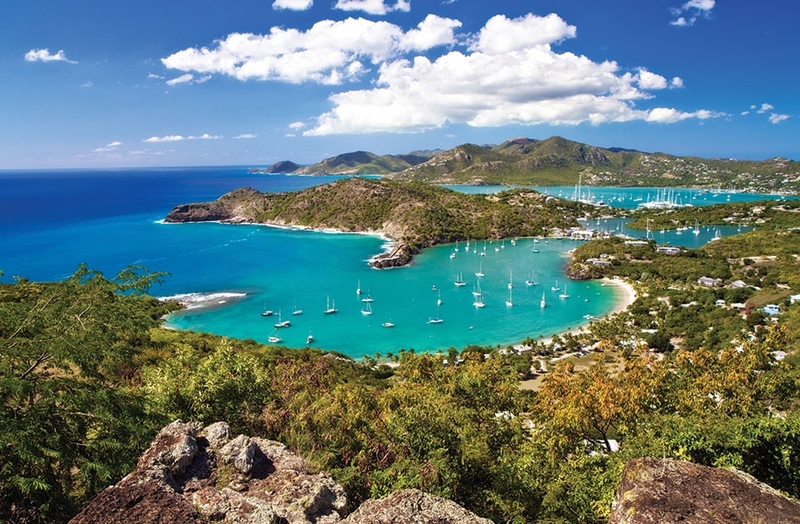 The largest of the English-speaking Leeward Islands, Antigua boasts warm, steady breezes; a winding coastline dotted with safe harbors; shell-laden beaches and a nearly unbroken coral reef. The expansive, winding coastline that made Antigua difficult for outsiders to navigate is where today’s trekkers encounter a tremendous wealth of secluded, powdery soft beaches. Helicopter tours offer a variety of truly amazing panoramic delights, priceless memories and photographic opportunities for both around the island tours and Montserrat volcano tour. 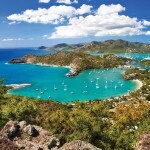 Seeing Antigua from a helicopter is a beautiful sight, one not easily forgotten. This tour offers you an exciting off-road adventure, taking you to many Antigua landmarks, including Devil’s Bridge and Betty’s Hope Sugar Plantation. 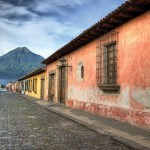 Throughout the tour, you’ll have the chance to sample some of the seasonal fruits such as mangoes, pineapples or guavas. Take advantage of some of the islands main attractions, and enjoy a day of snorkeling and sightseeing on this family-friendly excursion. Visit the less-developed Barbuda for its wild beauty, deserted beaches and heavily wooded interior abounding in wildlife. The main village, Codrington, sits on the edge of a lagoon and its inhabitants rely largely on the sea for their existence. Explore the amazing Frigate Bird Sanctuary located on the island’s northwestern lagoon accessible only by boat. A local guide gives a narrated educational tour and fills you in with some facts about Caribbean wildlife! Discover the Frigate Bird which is a tropical marine bird of prey and is seen here in its natural habitat. There’s nothing like exploring exotic waters on your own private yacht in the company of family and friends under a star-studded sky. While yacht ownership has its perks, a private yacht charter offers the convenience of a wide range of international destinations. The Moorings, a charter industry pioneer, has succeeded in perfecting the ultimate five-star yachting vacation experience since 1969. It is now considered to be the world’s premier yacht charter company. The selection of modern sail-it-yourself bareboat yachts, crewed yachts with captain and chef, and power yacht charters is impressive. An all-inclusive crewed yacht charter blends the comforts of a luxury vacation with the spirit of adventure travel. Charter from 15 idyllic settings around the world, including the British Virgin Islands, Bahamas, Belize, Grenadines, St. Lucia, St. Martin, Baja Mexico, Seychelles, Tahiti, and the Mediterranean. 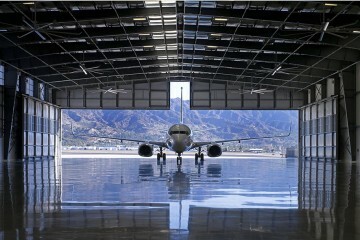 Personalized first-class service is one of the most appealing facets you will receive. Both the professional captain and the gourmet chef are highly experienced sailors who know the destinations well, providing you with exciting new vistas and culinary delights each day. They sail the yacht and facilitate everything from arranging scuba diving excursions to introducing you to a remote beach to arranging tours for the day. Whether you fancy a week of sailing or prefer the traditional island hopping experience, The Moorings offers a designated private crew to assist in planning your dream itinerary for the perfect getaway. 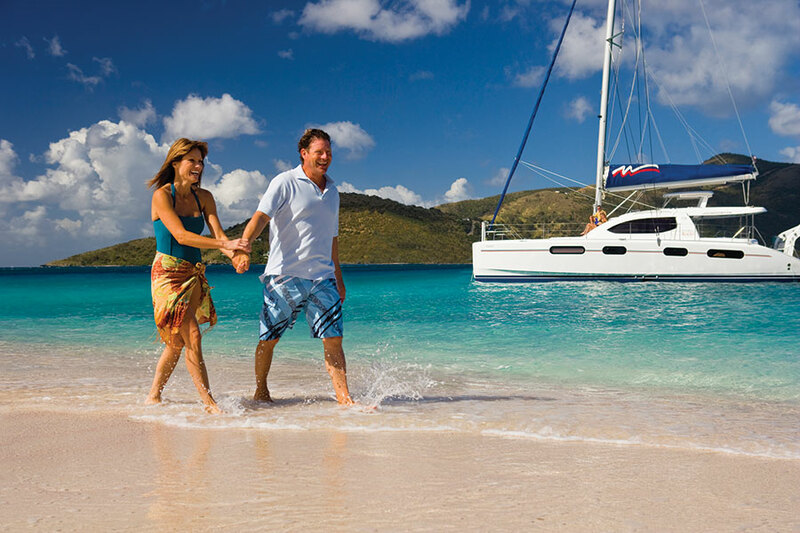 The Virgin Islands are an excellent yacht charter location due to the Caribbean’s calmest waters, and very short distances between idyllic anchorages for more time enjoying the area. This necklace of gem-like islands is strung along Drake Passage, a protected channel whose steady winds and spectacular views make it one of the world’s great sailing venues. At least two-thirds of Anegada’s shoreline is pristine beach and the crystal waters offer unbelievable snorkeling and swimming. Amongst the best beaches is Loblolly Bay, a beautiful stretch of sand with a few beach bars where doing nothing much at all can take days. Visit one of the British Virgin Islands’ best-kept secrets on this 3.5-hour shore excursion. Relax and soak up the sun on the island’s gorgeous remote beaches, snorkel in the crystal-clear waters of the Caribbean, and explore the island’s colorful reefs and exotic fish. “The Baths” are a large number of huge granite boulders strewn on the beach at the Sou, forming scenic caves that are open to the sea. Wandering through the boulders you will see some amazing formations, and they are a delight to explore while snorkeling. Sandy Spit is a tiny island near Jost Van Dyke that is encircled by a glorious pristine sandy beach. It is a wonderful place to anchor for lunch, snorkel in the beautiful coral just off shore, relax on the beach, and imagine what it would be like to be stranded on a desert island. Be sure to reserve a table at one of the lobster restaurants on the island, where large, freshly caught lobsters are cut in half and grilled. 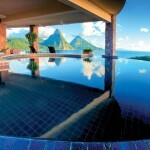 St. Lucia possesses a topography of stunning beauty, matched by no other location in the Caribbean. 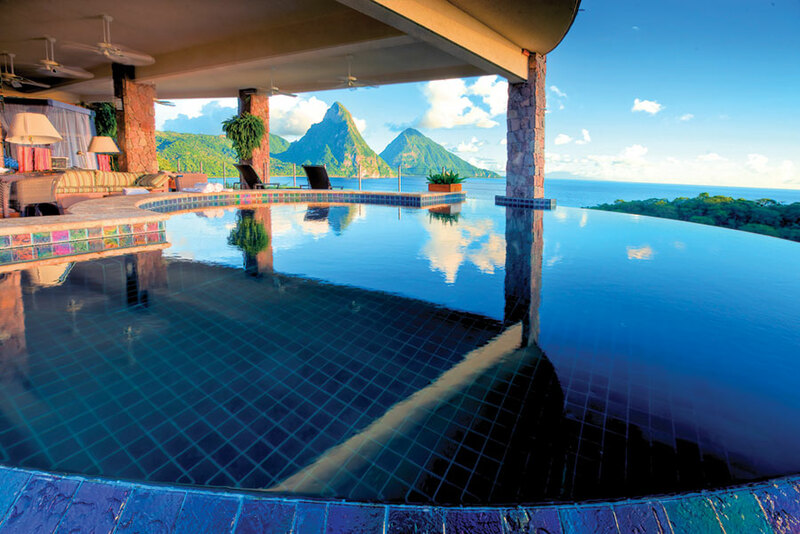 A short scenic drive to the lush green forest allows you to enjoy the warmth and quaintness that sums up St. Lucia. You’ll be met by an expert forestry guide who will lead you on an awe inspiring nature walk. 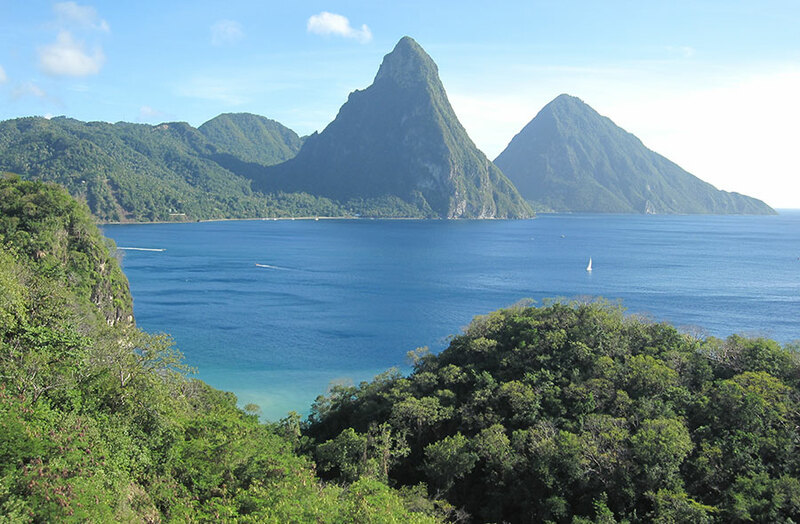 Catamaran Day Sail – Spend the day sailing aboard a beautiful catamaran along the tropical west coast of St. Lucia. Visit the Diamond Botanical Gardens and explore the natural beauty of the waterfalls before heading to the Sulphur Springs inside the Caribbean’s only drive-in volcano. Start with an excursion to Morne Fortune, see banana plantations, fishing villages and rich tropical vegetation before arriving at Soufriere, home of the landmark Pitons. Stop for lunch at “The Still”, a plantation styled restaurant before joining a boat for the return journey along the island’s fascinating coastline. 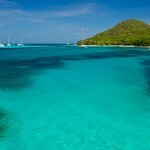 Stop to swim or snorkel and cruise to beautiful Marigot Bay. 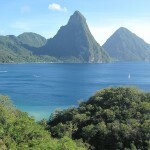 For centuries, St. Lucia also has been a haven for sailors. 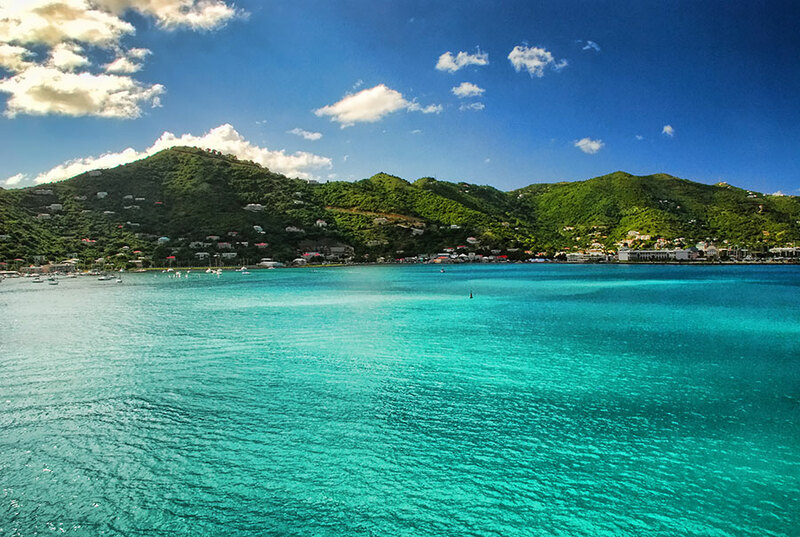 Marigot Bay, located on the west coast, is home to a modern mega yacht marina. 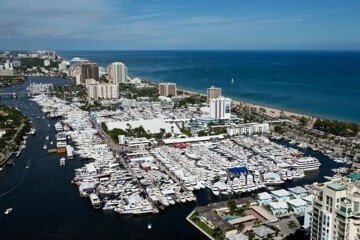 But it is Rodney Bay, at the island’s northern end, that is the island’s true yachting capital. The 232-slip Rodney Bay Marina, an Island Global Yachting facility, is the “finish line” for the annual Atlantic Rally for Cruisers (arc) in November, which draws more than 200 sailboats. The marina’s new super yacht pier hosts luxury charter vessels, while several bareboat charter fleets are headquartered in the area. With beaches, shopping and nightlife near at hand, Rodney Bay is both a happening destination in itself, and gateway to the southern Caribbean. St Vincent and the Grenadines are a group of islands that make up one country in the Windward Islands in the Caribbean, world renowned as a yacht charter destination. 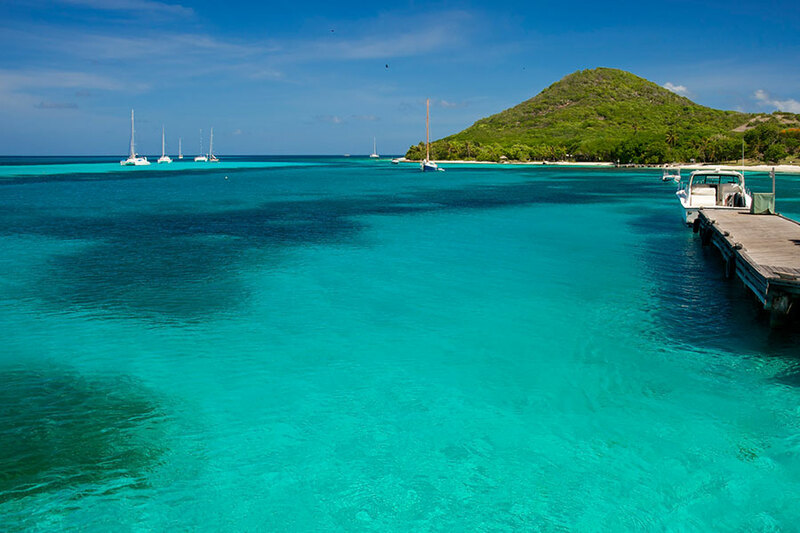 Charter vacations in St. Vincent often include trips to nearby Bequia, Mustique, Mayreau, and the Tobago Cays as well as dozens of other beautiful, untouched islands that yield plenty of yacht charter anchorages. 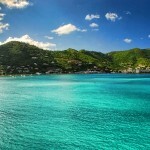 Bequia (pronounced Beck-way) is a jewel in the necklace of islands called the Grenadines. The main stopping point for yachts is Admiralty Bay/Port Elizabeth. There is a long walkway around the bay with various local shops, bars and restaurants. Unquestionably one of the most exclusive islands in the world, Mustique is a sophisticated tropical hideaway. 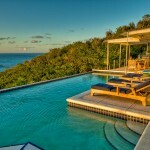 Celebrities seek out the island’s discreet privacy and casual lifestyle. Couples cherish the idyllic settings, sensuous luxury and pampered indulgences in the designer villas. Families welcome the spaciousness and comfort of the villas, while enjoying the wide range of services, amenities, and recreational activities on the island. 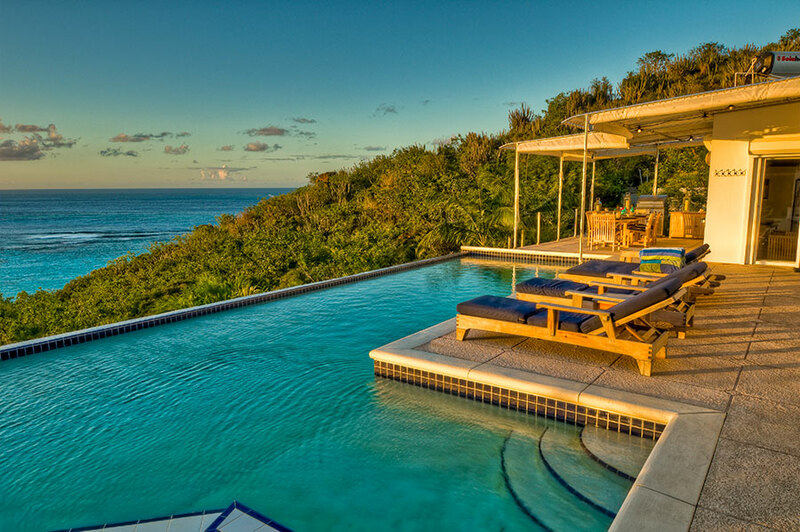 Mustique’s unique villa collection and exceptionally high levels of hospitality have made it the island of choice for dignitaries, entertainers, and fashion icons. Saltwhistle Bay in Mayreau is not to be missed. It is one of the most perfect beaches in all of the Grenadines. Picture perfect and the star of countless racks of postcards, this white-sand beach defies description. The thin strip of sand leads to a point where the ocean laps on both sides, sometimes only a few feet away. The azure water is a mecca for boaters – yachts drop anchor in the bay and bob along with the swaying palms. The perfect deserted tropical islands of imagination do exist and they are called the Tabogo Cays. The cluster of low-lying islands is surrounded by gentle, glassy waters, tinted turquoise by the shallow sandy-bottomed lagoon. Famous for amazing snorkeling and for the filming of “Pirates of the Caribbean ” and “Dead Man’s Chest”, Tobago Cays highlight for many visitors is the turtles that nest on the beaches and swim freely within the main lagoon. The Cays can only be reached by water and are a popular stop-off site for touring yachts, although there are also water taxi services from the other nearby Grenadine islands. Barbados offers a wide variety of activities to enjoy while staying on your luxury yacht including a host of leisure activities such as golf, surfing, sailing, snorkeling, kite surfing, cricket, hiking. There are also fabulous restaurants ranging from chic and sophisticated to beachside casual and world class shopping at a number of boutiques and stores. 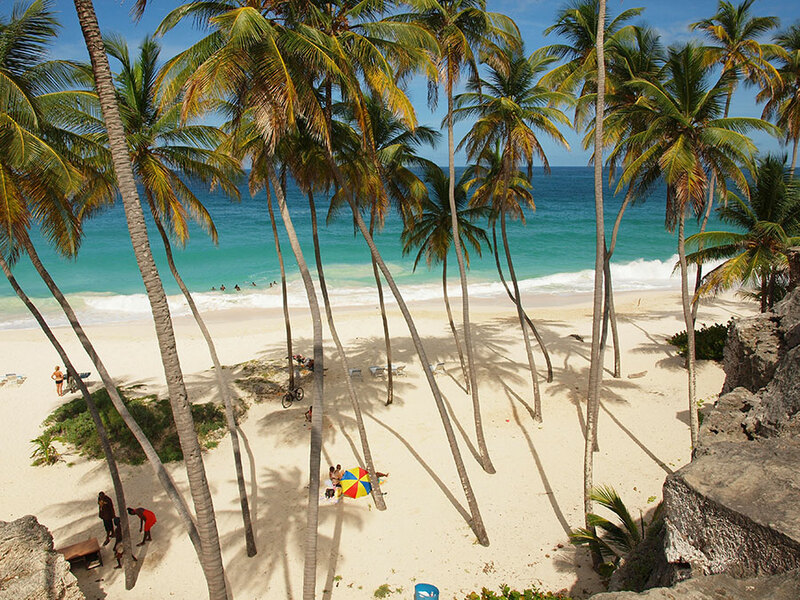 Barbados also boasts a great nightlife and hosts festivals almost every month of the year. There is always something happening in Barbados, no matter which coast you’re on, what month of the year or what the time of day. This extensive tour will take you around the island’s coast and includes a glass bottom boat cruise and the opportunity to swim with the friendly sea turtles, sail down the west coast and snorkel off of one of the colorful reefs. Here you have a unique opportunity to stroll freely through the Reserve watching the animals at close range and in their own natural environment. Meander through a mahogany forest of scurrying green monkeys, sluggish red-footed turtles, brocket deer, iguanas and agoutis. The monkeys are most lively during their afternoon feed. While you’re in port in Barbados, spend your time on an Atlantis submarine shore excursion to see the colorful world that lives below the Caribbean Sea. When the sun sets and the beaches clear, the clubs and night zones spring into life with the island’s pulsating exciting rhythms. Barbados nightlife is extensive and varied, providing entertainment for every taste, from historic dinner shows to romantic cruises and exquisite dining. Dance to the hypnotic beat of the best live local bands, chill under the stars while sipping tropical cocktails or just simply relaxin by the water’s edge. St. Maarten offers all the beauty, beaches, culture and activities that you would expect from an idyllic Caribbean Island. Where else can you find an international airport, six super yacht marinas, fabulous food, duty-free shopping and 39 beaches all within 37 square miles? St Maarten is divided roughly in half between France and the Dutch Antilles. The diversity on such a small island is rare and the mixture of the two nations and the exotic native heritage has led to an island that is now truly cosmopolitan and home to over 80 nationalities. Savor the fine dining at some of the world-class restaurants on St. Maarten/Martin and learn why it’s known as the culinary capital of the Caribbean. St. Marrten dining offers everything from local bbq ribs and chicken to first class French cuisine from Parisian Chefs, Italian, Tex-Mex, Thai, Vietnamese, Indian, Japanese and Chinese, not to mention the extensive wine and cocktail menus that accompany the glorious celebration of food and dining. This party-loving, clothing-be-damned beach on the island’s eastern coast is the place to see and be seen. There’s a constant hum of activity on Orient, from the parasailing and windsurfing, to the eating and drinking, to the live music and people gazing. Visitors can hike, bike or even meditate on the 150 acres of forest and farmland located near the foot of Pic du Paradis. Feeling more adventurous? Try out Loterie’s newest addition –– a zip line soars through Loterie’s forest. Round out your visit with lunch or dinner in the well-reviewed Hidden Forest Café.